Cultural and musical traditions give life and purpose to the work they bring to the stage. By asking audiences to listen from the heart, Sarod virtuosos Amaan Ali Bangash and Ayaan Ali Bangash breakthrough the troublesome polarities of continuity andchange, tradition and innovation. 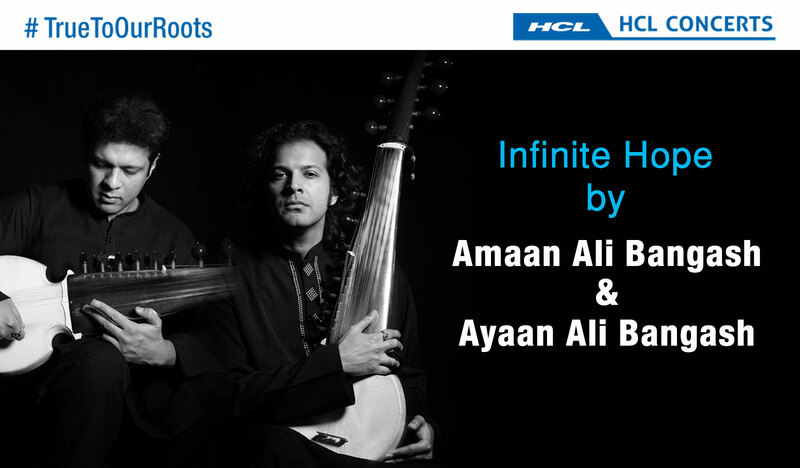 Witness them in action as they present classical fusion music themed ‘Infinite hope’.